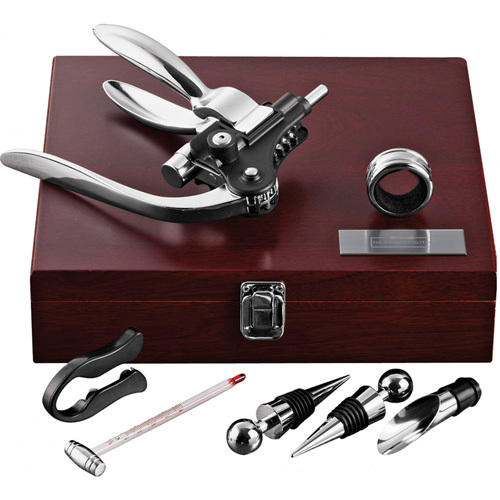 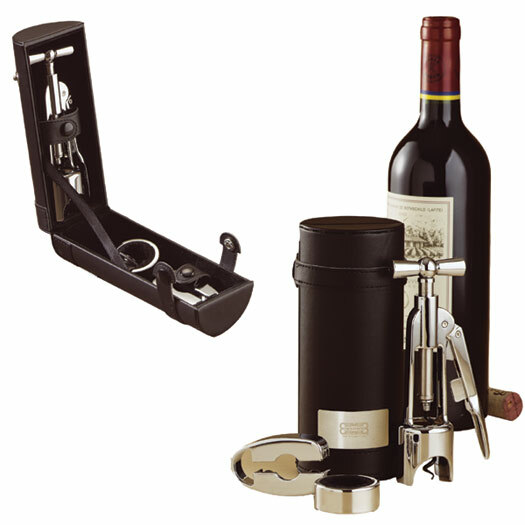 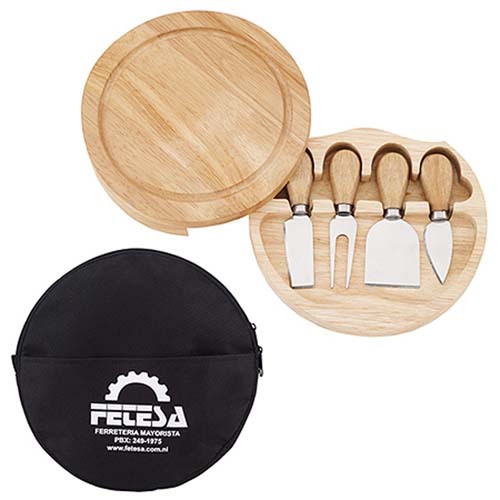 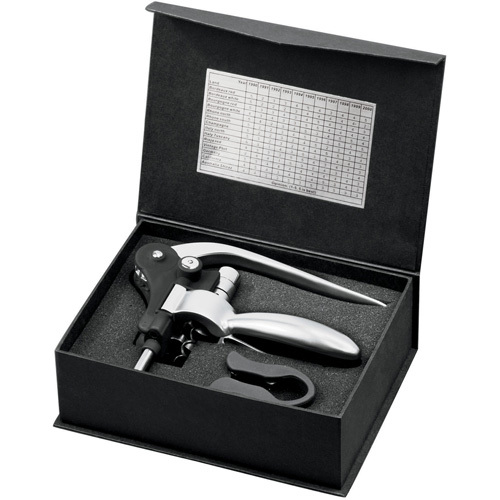 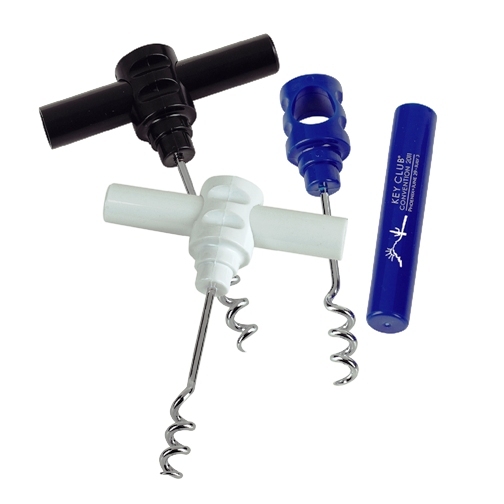 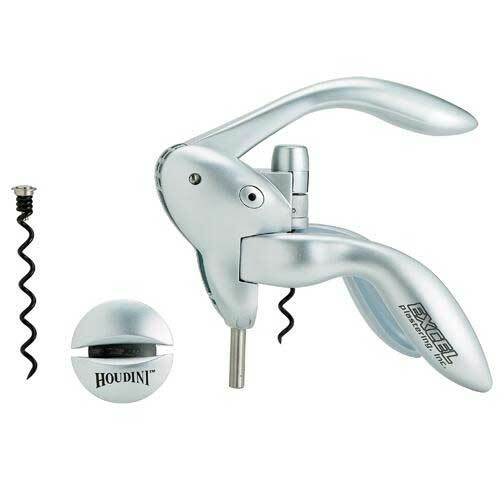 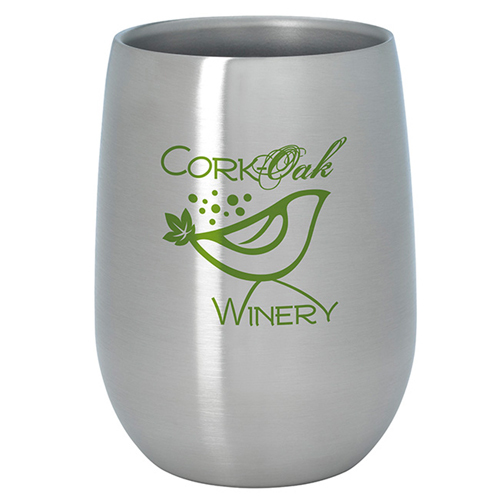 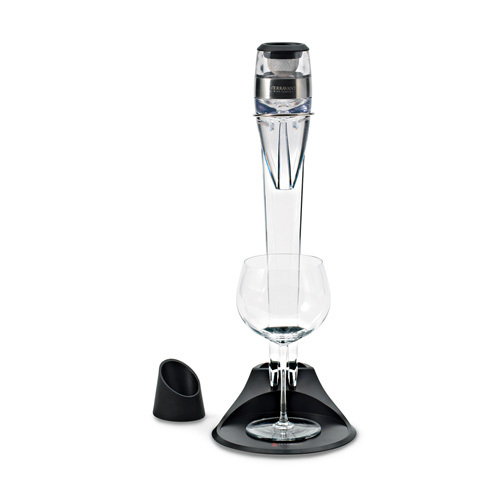 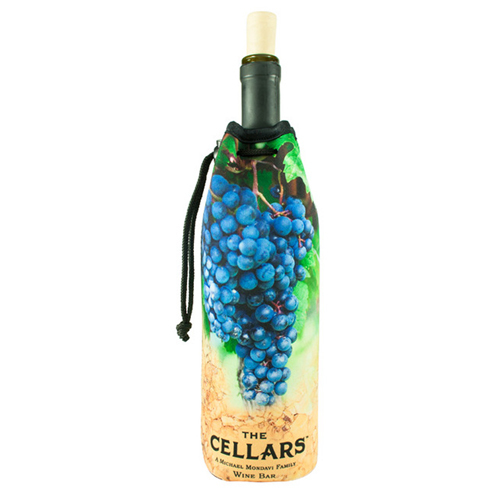 We carry a variety of wine accessories and bar accessories from, corkscrews, wine bottle carriers, wine glasses, bottle openers, shakers, wine totes, wine gift sets. 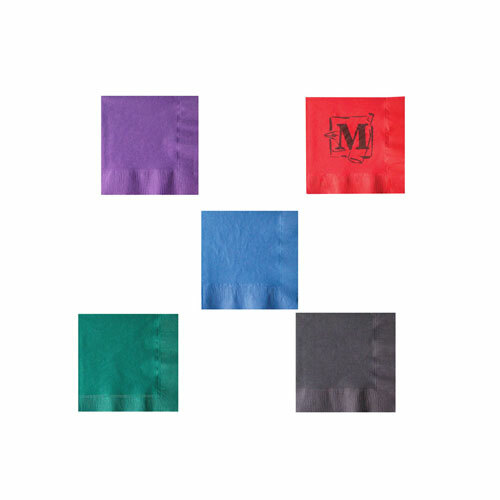 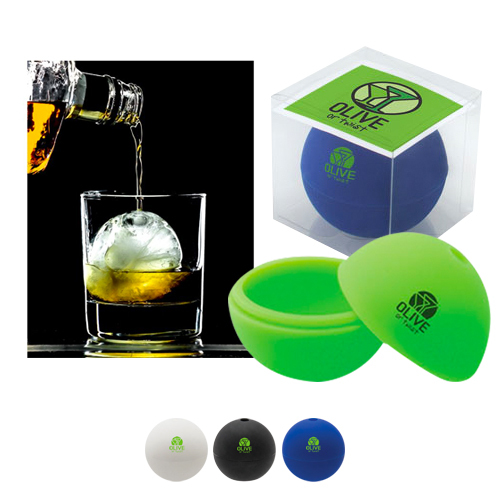 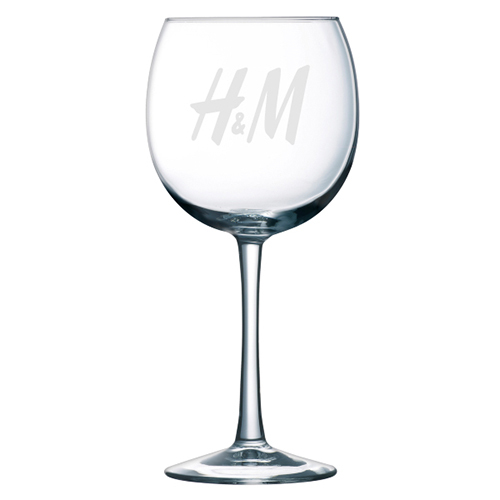 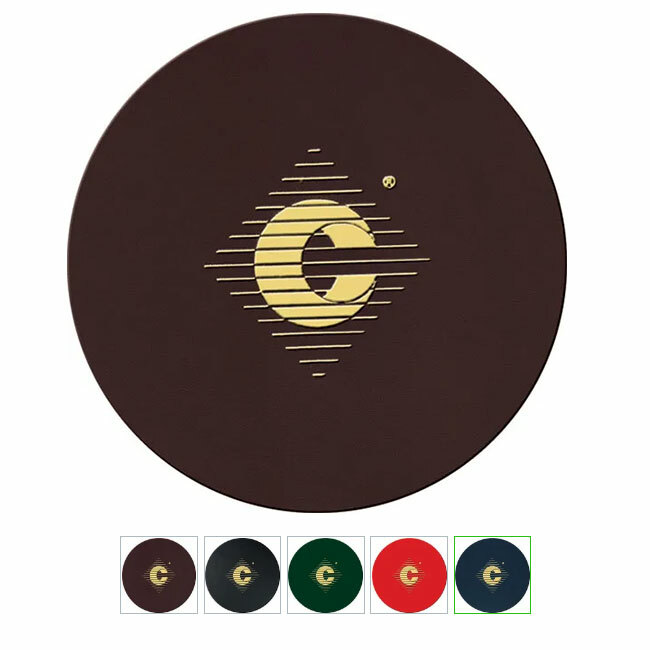 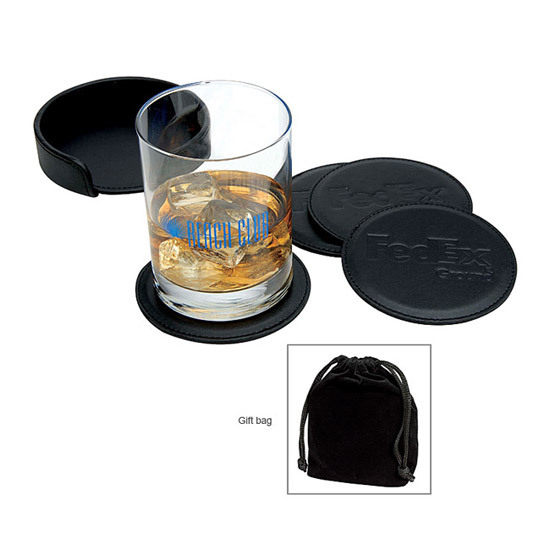 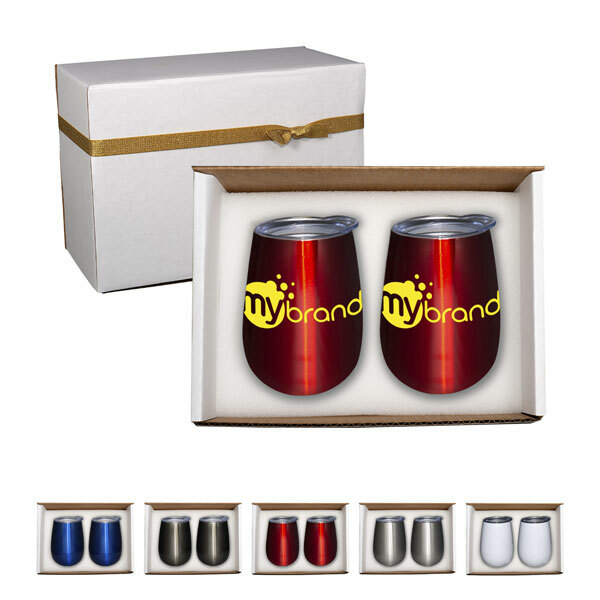 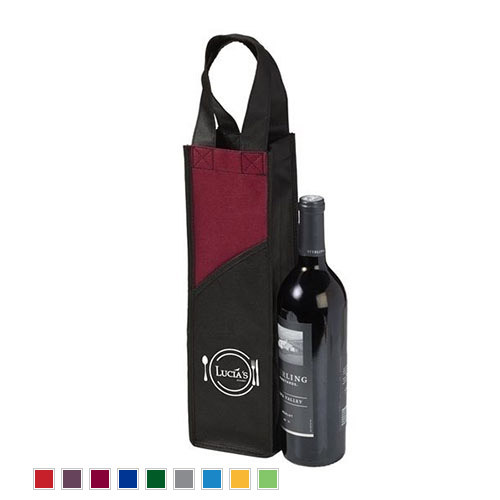 Logo wine and bar accessories are the perfect gift to entertain with class. 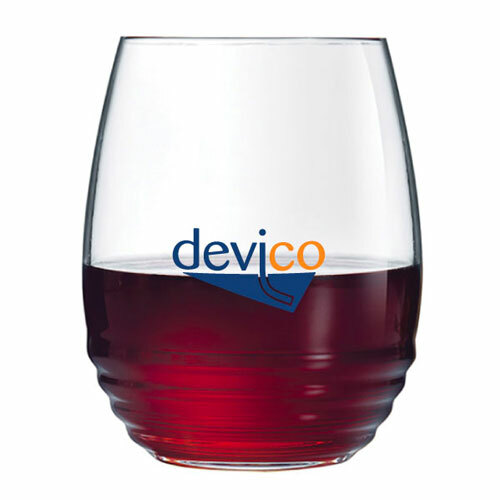 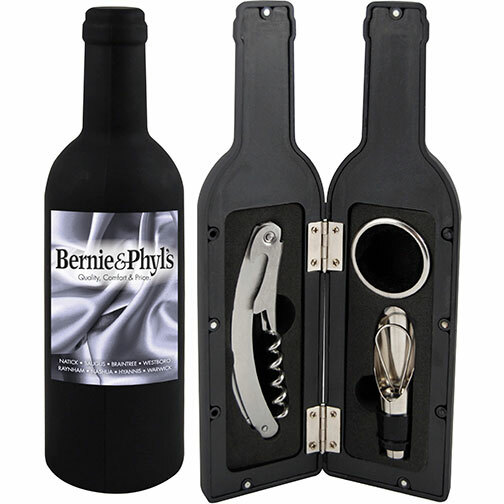 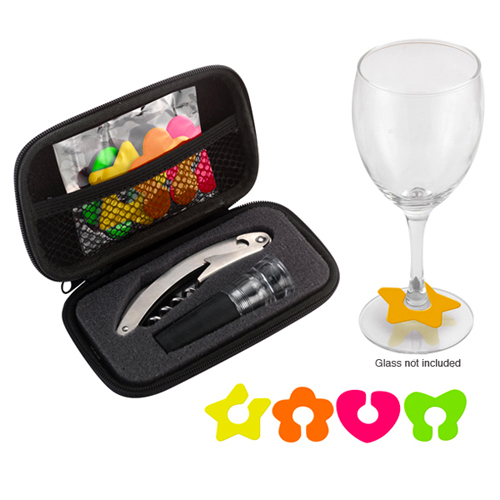 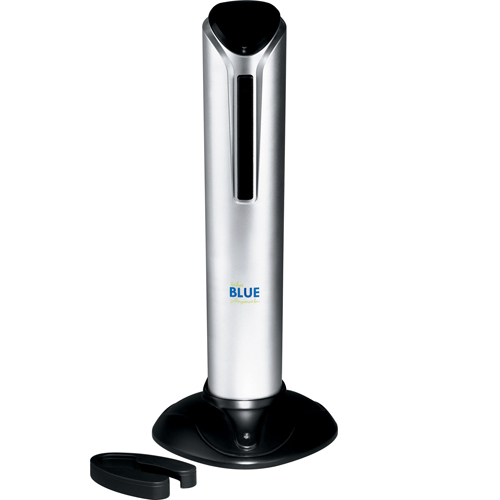 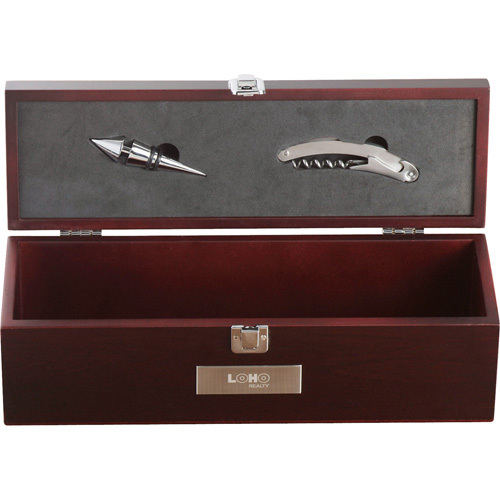 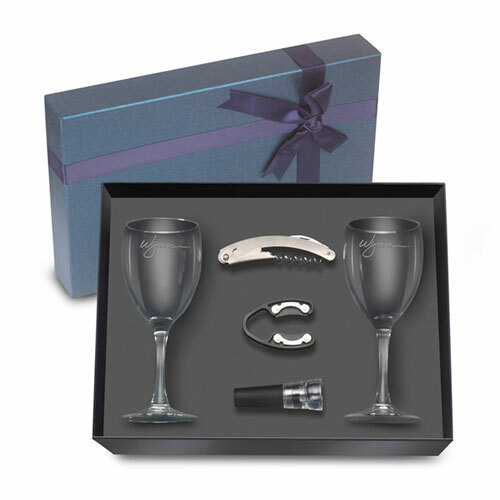 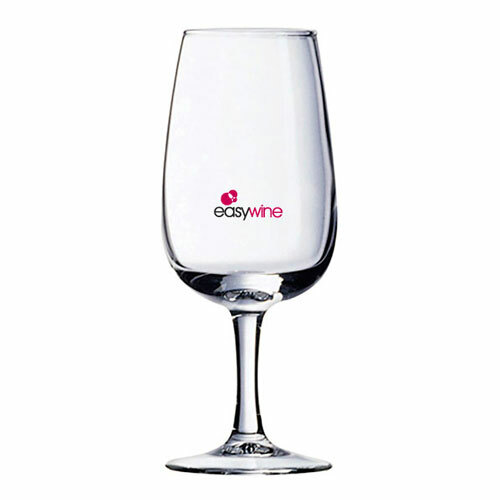 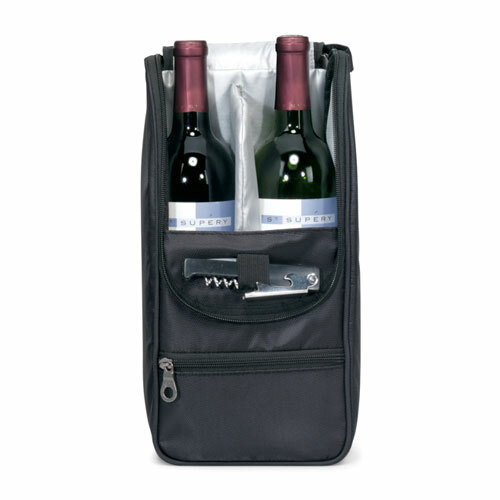 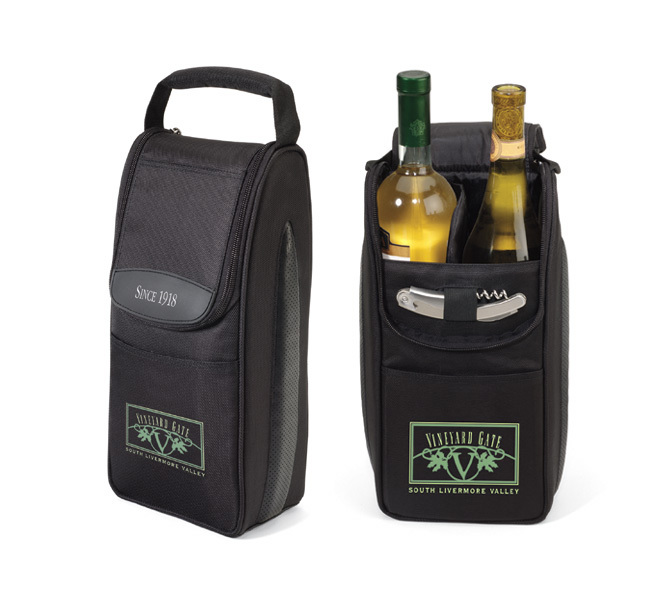 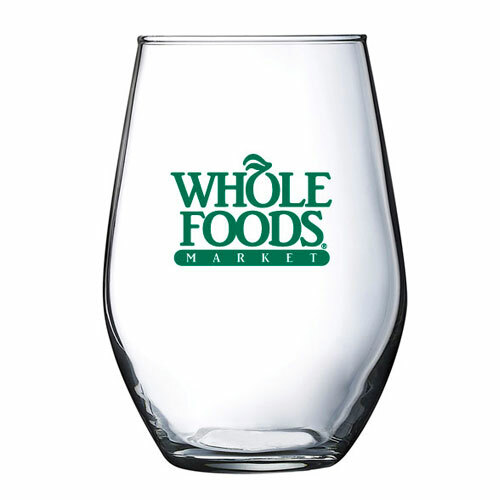 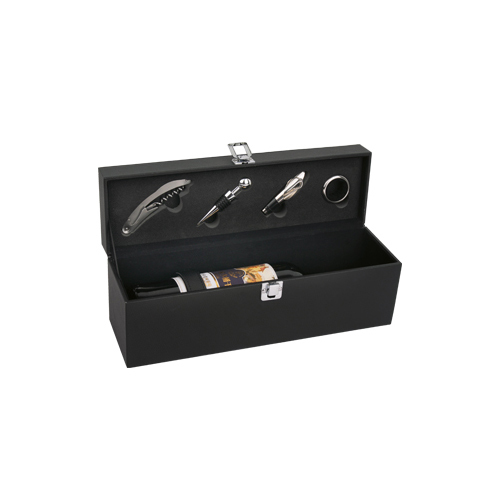 Our eye catching wine accessories make great corporate gifts for even the discriminating customer. 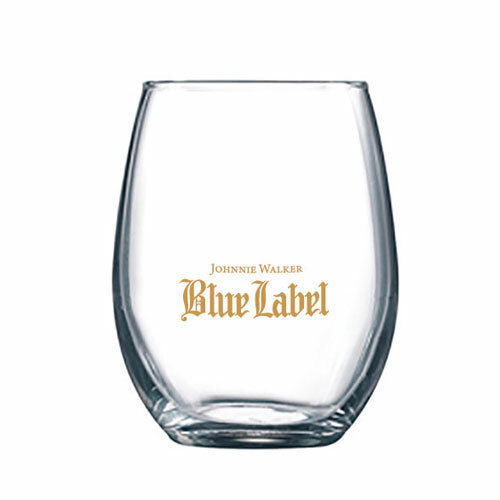 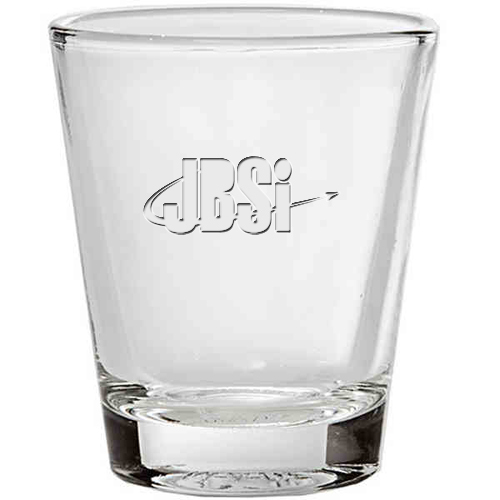 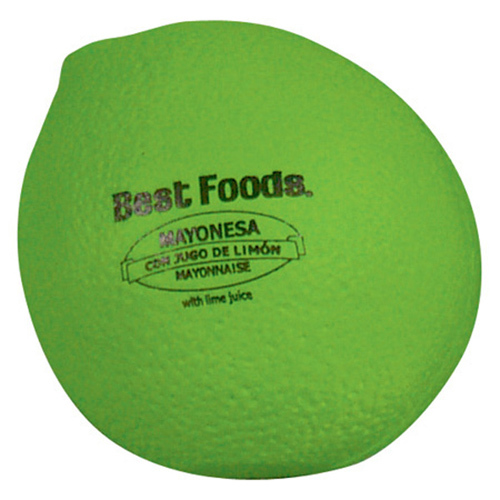 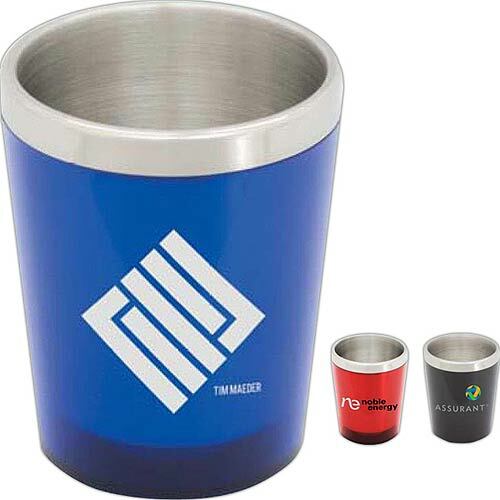 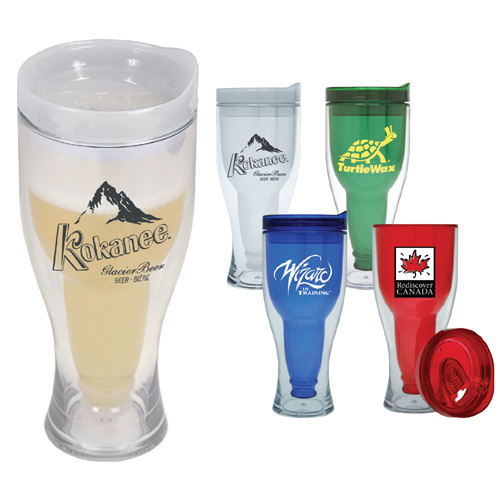 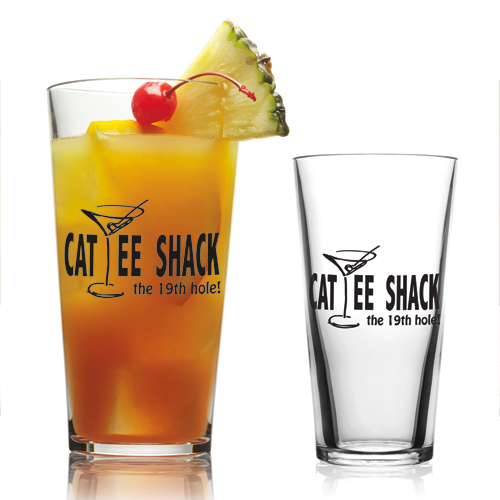 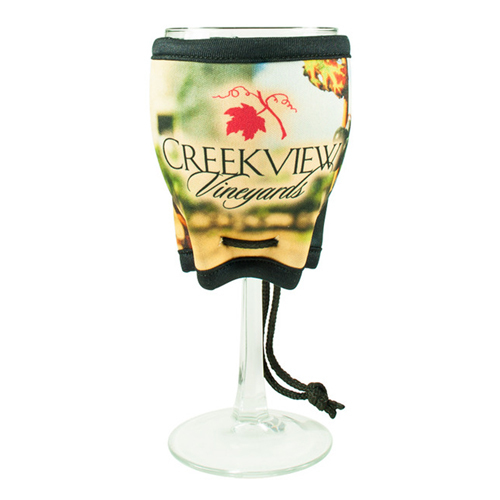 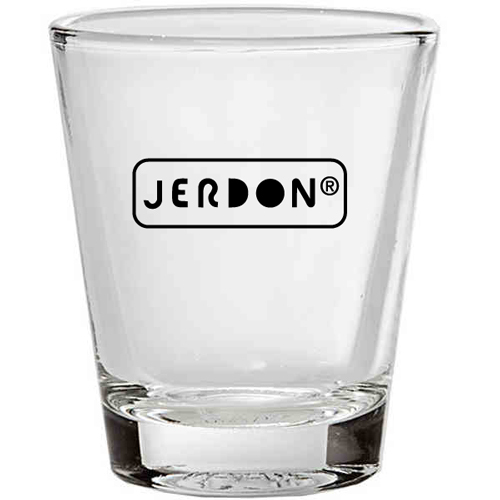 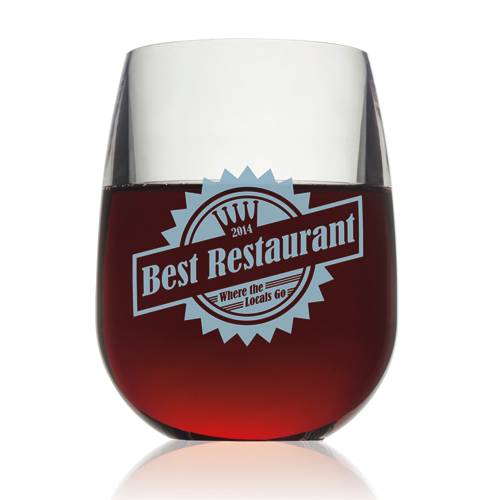 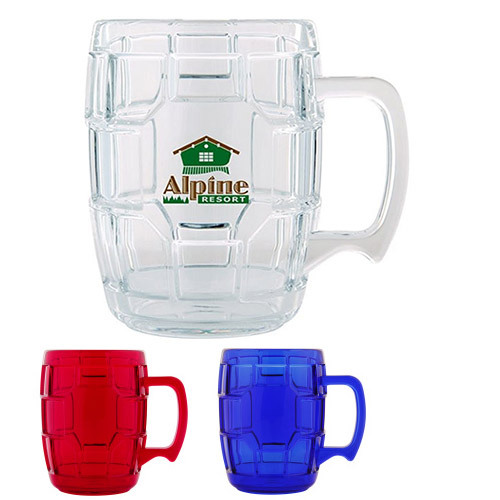 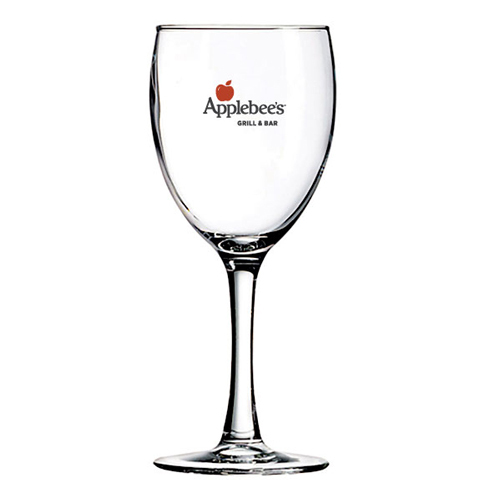 Please browse of catalog for an array of promotional wine and bar accessories designed with your logo or message. 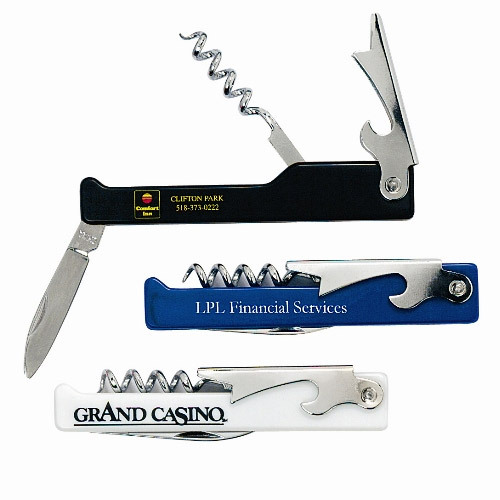 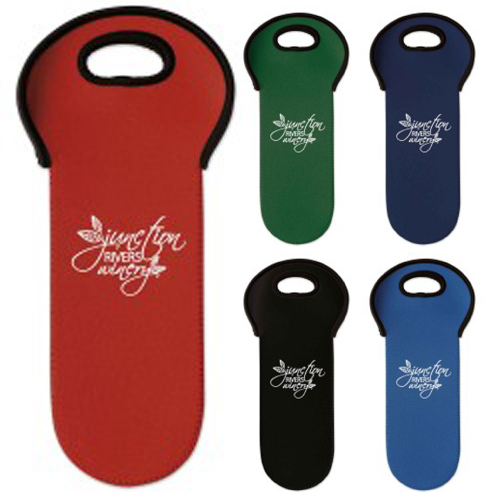 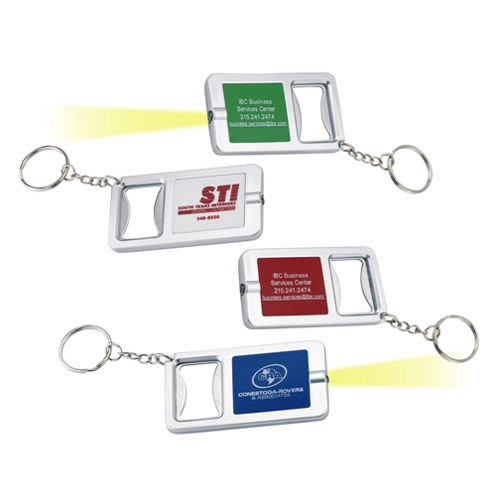 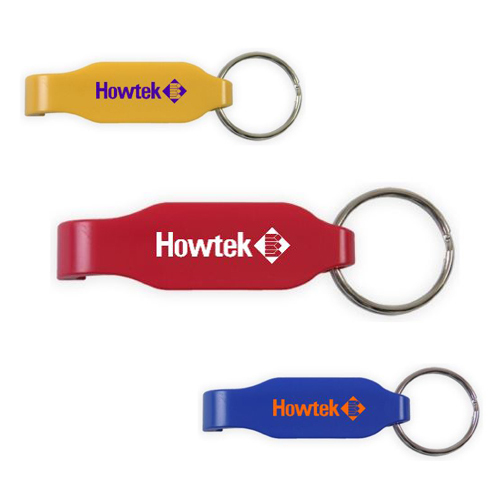 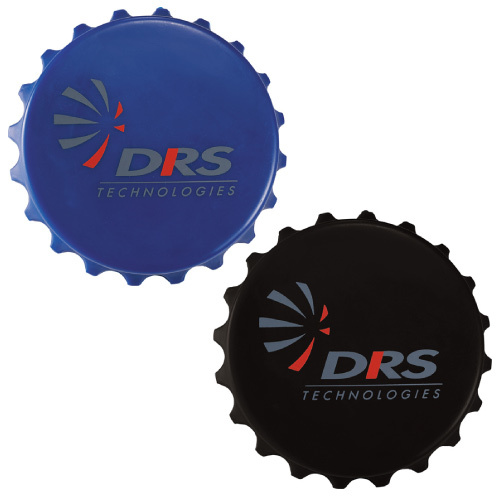 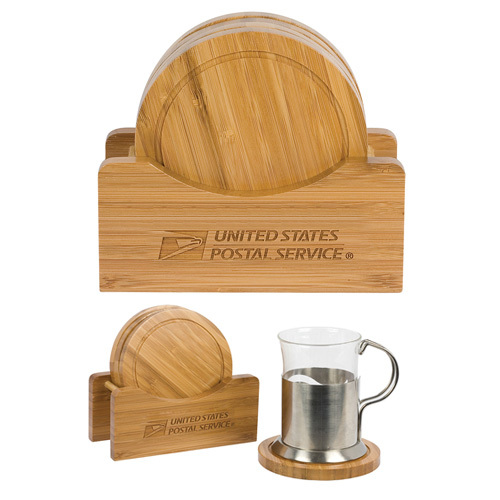 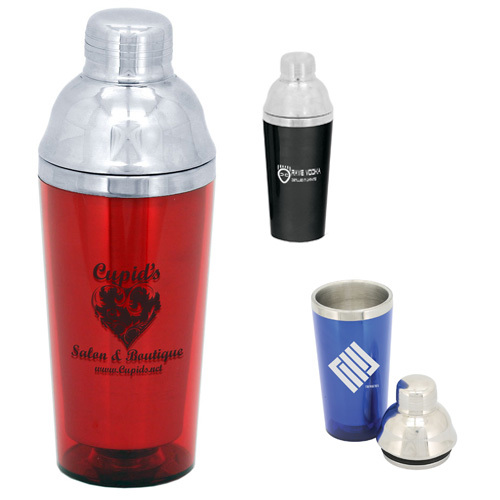 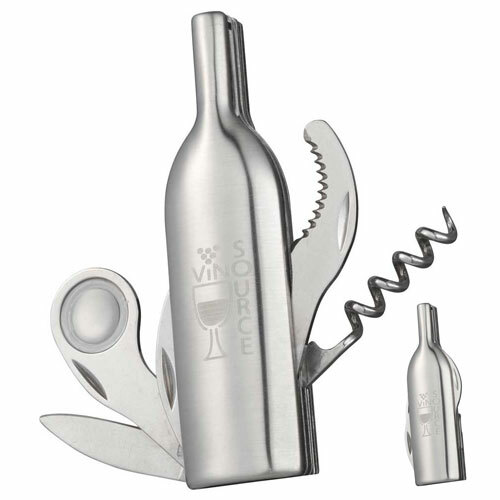 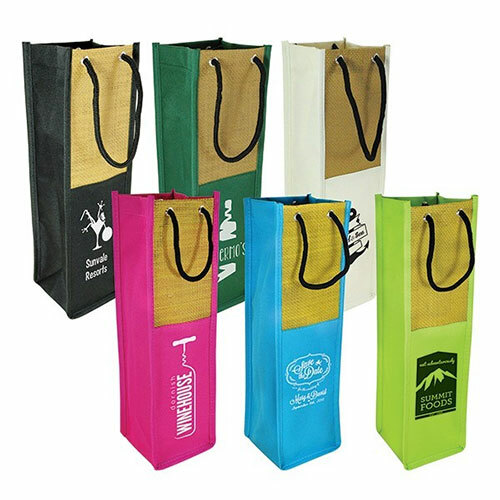 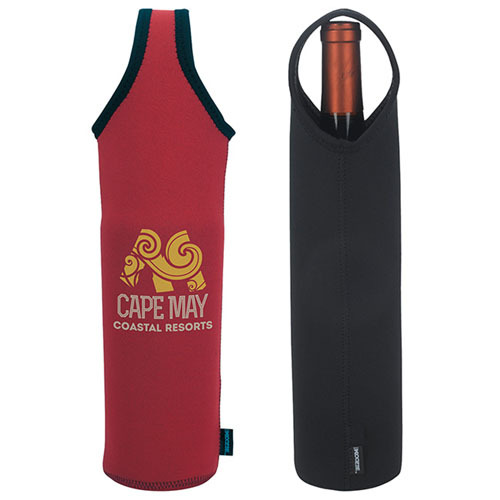 Wine Accessories, such as wine totes, wine stoppers to wine bottle openers Garrett Specialties offers hundreds of promotional wine products. 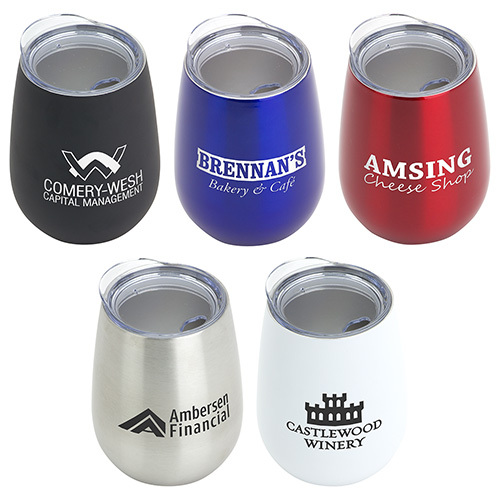 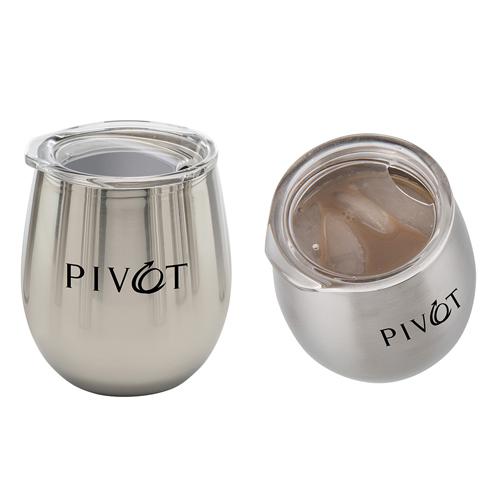 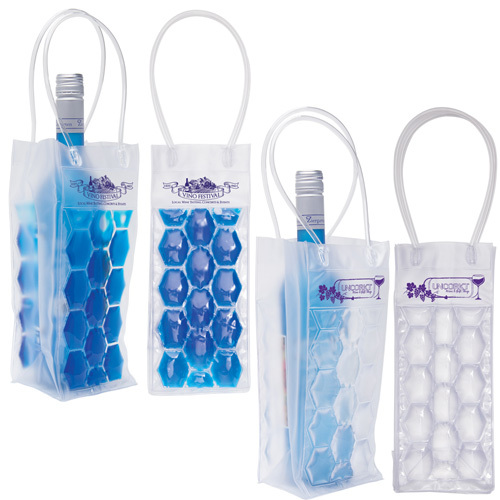 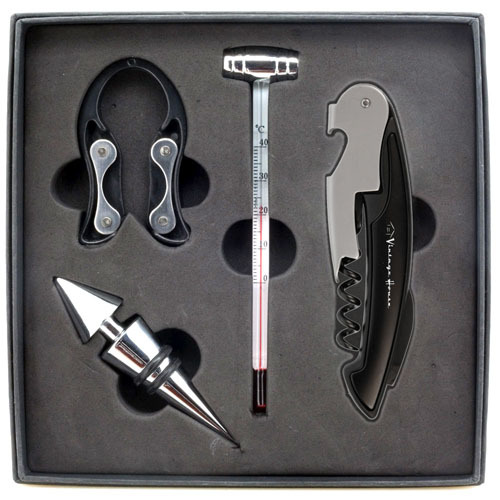 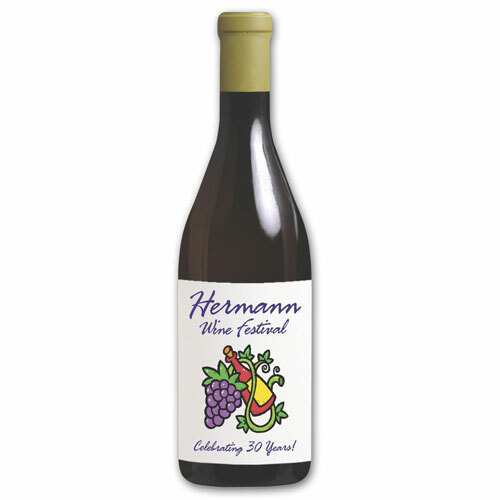 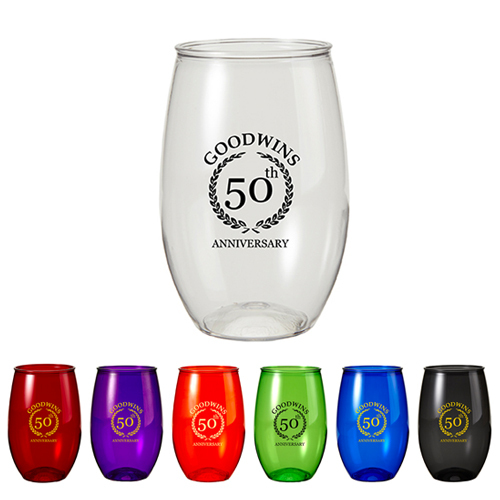 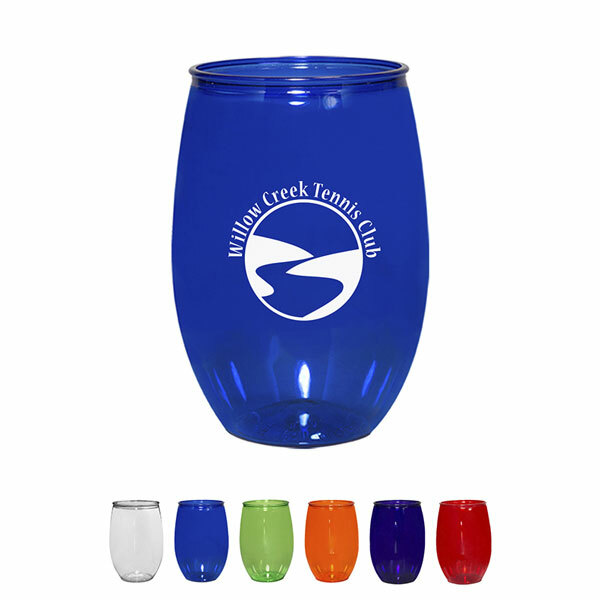 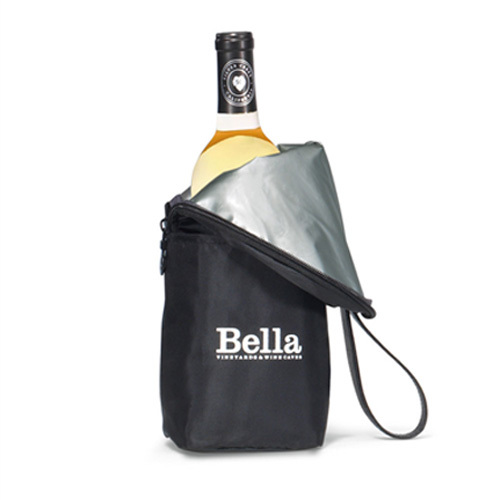 Whether you are hosting an outdoor party or looking for an executive level corporate gift for the holidays, we are sure to have the unique customized wine accessories to meet your needs. 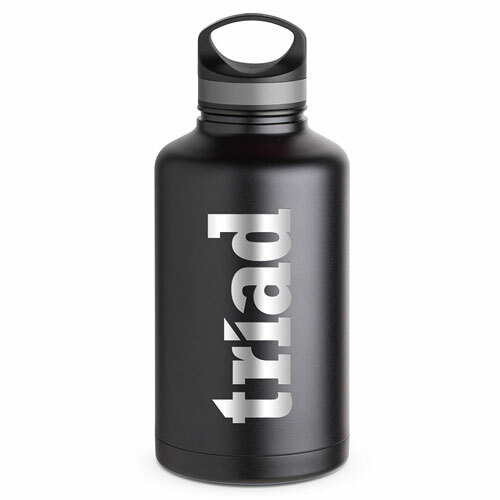 Basecamp® Tundra Growler - 64oz.